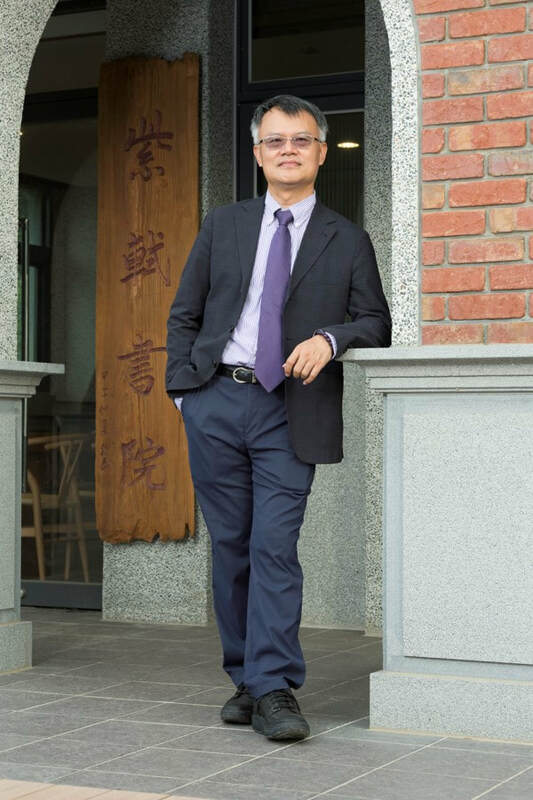 Chen-Fu Chien is a Tsing Hua Chair Professor in National Tsing Hua University, where he teaches in Industrial Engineering and EMBA/MBA. He is the Convener of Industrial Engineering and Management Program, Ministry of Science & Technology, Taiwan. He is the Principal Investigator for Decision Analysis Laboratory, the NTHU-TSMC Center for Manufacturing Excellence and the Semiconductor Technologies Empowerment Partners Consortium (STEP Consortium), Ministry of Science and Technology, Taiwan. He received BS (with Phi Tao Phi Honor) with double majors in Industrial Engineering and Electrical Engineering from NTHU in 1990. He received MS of Industrial Engineering and PhD of Operations Research and Decision Sciences from UW-Madison in 1994 and 1996, respectively. He was a Fulbright Scholar in UC Berkeley from 2002 to 2003 and also received the PCMPCL Training in Harvard Business School in 2007. From 2005 to 2008, he had been on-leave as the Deputy Director of Industrial Engineering Division in Taiwan Semiconductor Manufacturing Company (TSMC). His research efforts center on decision analysis, modeling and analysis for semiconductor manufacturing, manufacturing strategy, and manufacturing intelligence. Dr. Chien has received 12 invention patents on semiconductor manufacturing and published 4 books, more than 150 journal papers and 12 case studies in Harvard Business School. He has been invited to give keynote speech in various conferences including APIEMS, C&IE, IEEM, IML and leading universities worldwide. He is a Fellow of APIEMS and CSMOT. Dr. Chien received the National Quality Award, the Executive Yuan Award for Outstanding Science & Technology, Distinguished Research Awards and Tier 1 Principal Investigator (Top 3%) from Ministry of Science & Technology, Distinguished University-Industry Collaborative Research Award from the Ministry of Education, University Industrial Contribution Awards from the Ministry of Economic Affairs, Distinguished University-Industry Collaborative Research Award and Distinguished Young Faculty Research Award from NTHU, Distinguished Young Industrial Engineer Award, Best IE Paper Award, and the IE Award from Chinese Institute of Industrial Engineering (CIIE), Best Engineering Paper Award and Distinguished Engineering Professor by Chinese Institute of Engineers in Taiwan, the 2011 Best Paper Award of IEEE Transactions on Automation Science and Engineering, and the 2015 Best Paper Award of IEEE Transactions on Semiconductor Manufacturing. He is now an Area Editor of Flexible Services and Manufacturing Journal, Editorial Board Member of Computers & Industrial Engineering, Associate Editor of Journal of Intelligent Manufacturing, and an Advisory Board Member of OR Spectrum.